This pet costs $10 and once redeemed is applied to single Battle.net account. Born from a seed of one of the Ancients, these spirited saplings are destined to regrow and heal Azeroth from the devastation caused by the Shattering. Adopt one, and you’ll be rewarded with joy throughout the year - as each new season begins, the Blossoming Ancient changes, bringing new life to its surroundings. 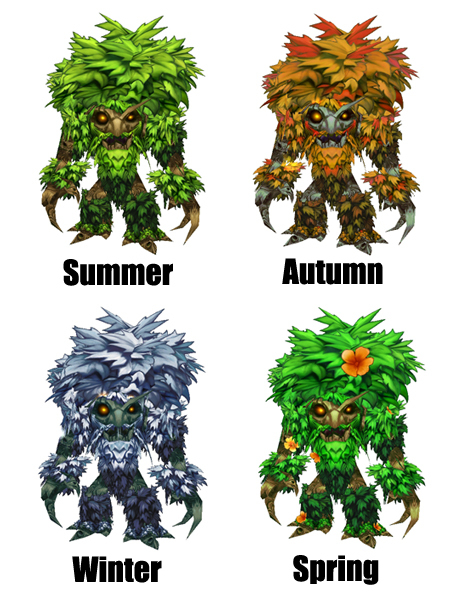 As the description mentions, this pet will change its foliage depending on each season. It has a different look for Summer, Autumn, Winter, and Spring; it's like a whole new pet each time! So if you're interested in the Blossoming Ancient, head over to the Blizzard Pet Store (US Store/EU Store) and adopt your very own!